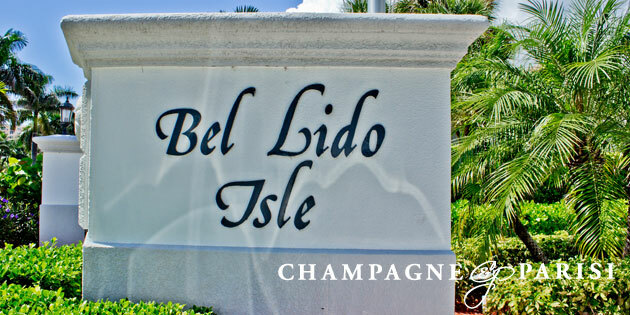 Bel Lido Isle is an exclusive waterfront community home to 71 estates in Highland Beach, Florida. This family-friendly community takes luxury to the next level with deep water access to all homes either by the canal, basin, or Intracoastal. Bel Lido Isles offers spacious properties with large architectural styles ranging from Mediterranean to British West Indies. These homes are perfect for boat owners with dock space behind every residence for easy access to the ocean with no fixed bridges. Fishing, surfing, wakeboarding, diving, and swimming are all just a step away. Take a walk on the beach, or enjoy your private pool as most estates provide oversized backyards with luxurious swimming pools, lavish greenery, outdoor entertainment spaces, and breathtaking views. It isn’t just the outdoor living that is extravagant, inside Bel Lido Isle Homes you will find gracious upgrades that include state-of-the-art kitchens, granite counter tops, upgraded flooring, high ceilings, open floor plans, French doors, impact glass windows, wine closets, elevators, and private Master suites. These waterfront properties are located just minutes away from unique shopping boutiques, fine dining, and one-of-a-kind entertainment near Delray Beach’s Downtown Atlantic Avenue. Luxury meets paradise at Bel Lido Isle, as these custom estates built with the homeowners in mind.